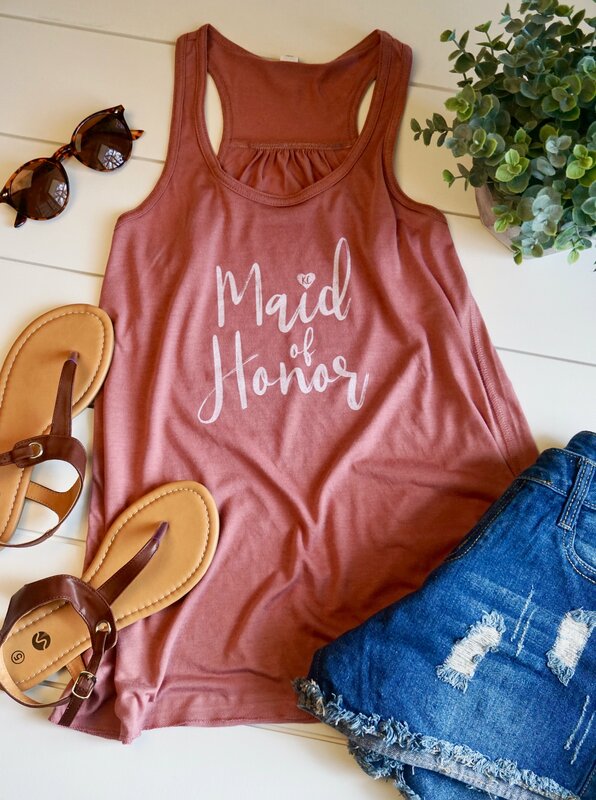 Every maid-of-honor in Kansas City is going to love this tank! Just take a sneak peek at the heart... which has an adorable KC inside! 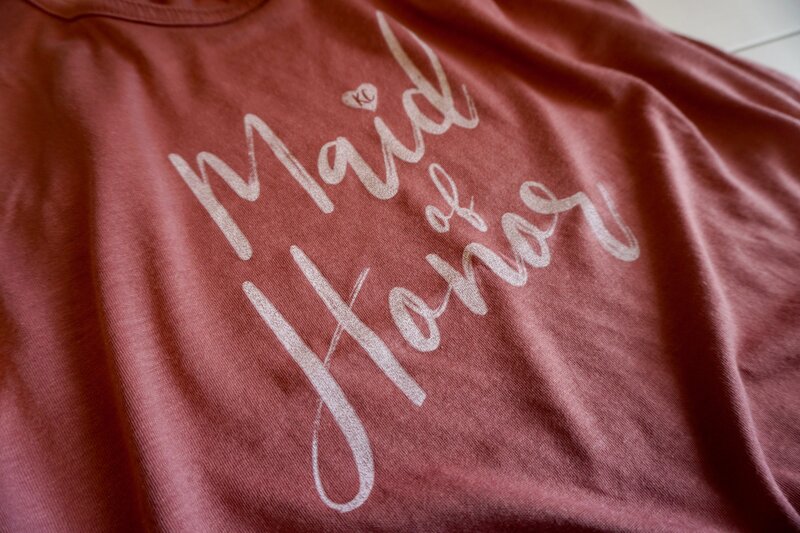 Want to grab some goodies for the bride too? 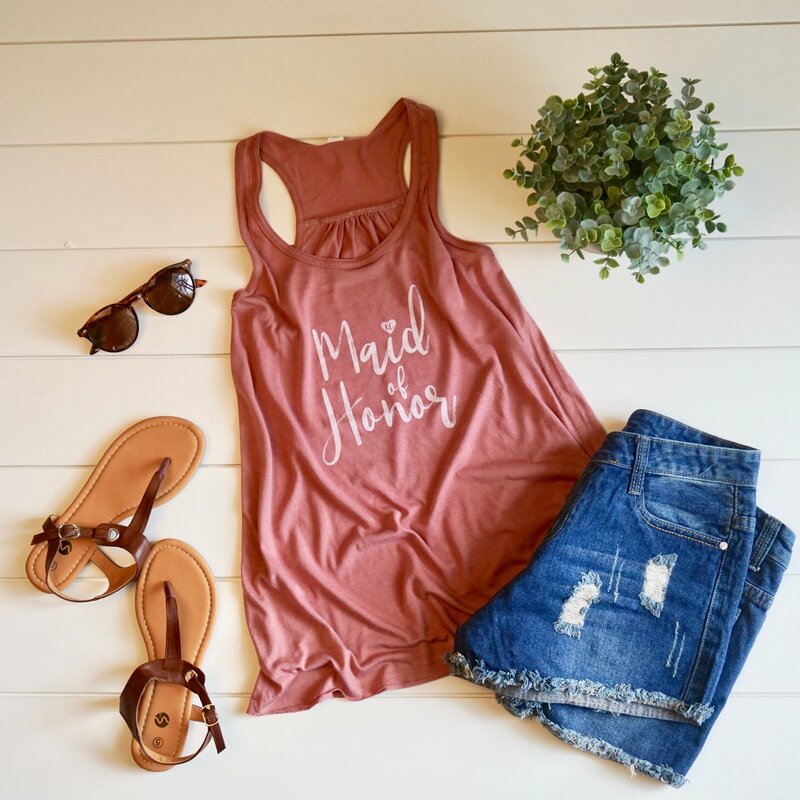 No worries, we've got that too!